Bombay. Thacker & Co. 1945. First edition. Brown buckram boards with gilt title, dust jacket. Unpaginated [106 pages]. 100 black and white full-page photographic plates. 280 x 240mm (11 x 9½"). 1.2kg. . English. Very good; dust jacket has the occasional minor tear to the edges, with a small 1cm area of loss at lower edge of front jacket and one tear neatly repaired on verso of jacket, a little light spotting; internally very good, clean with no inscriptions. 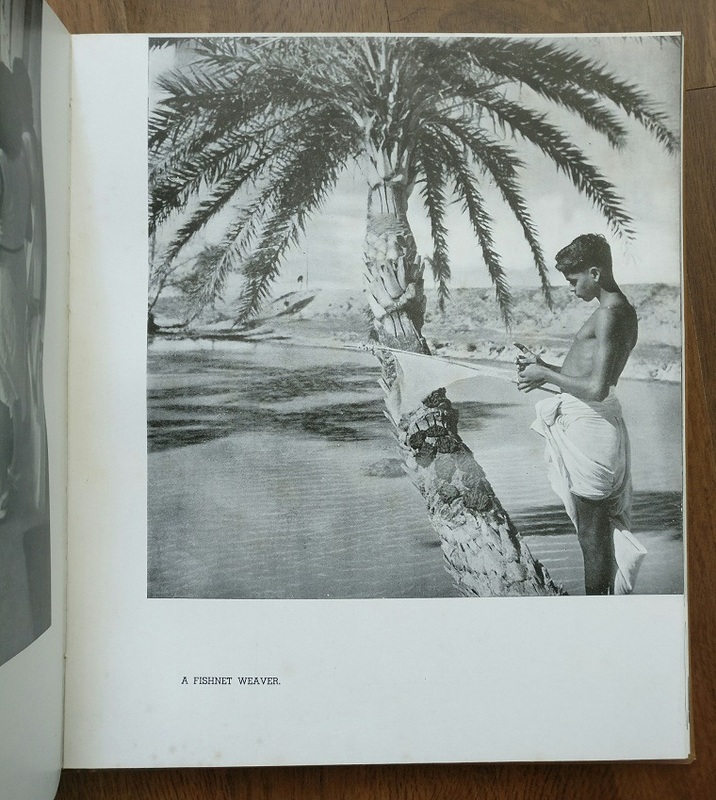 Cecil Beaton's Bombay-published photo book, with the extremely scarce dust jacket in very good condition. 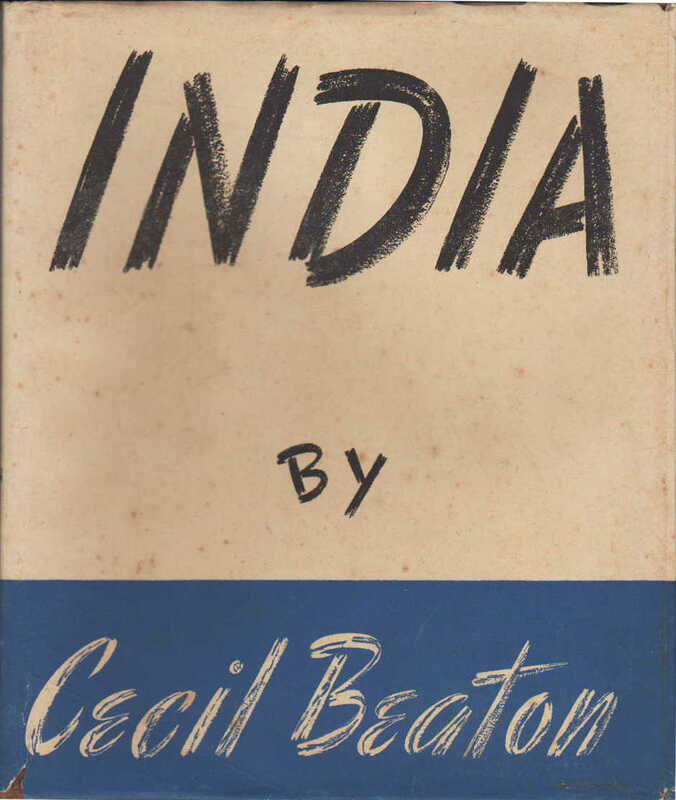 Beaton visited India in 1944 as part of his role as a war photographer. 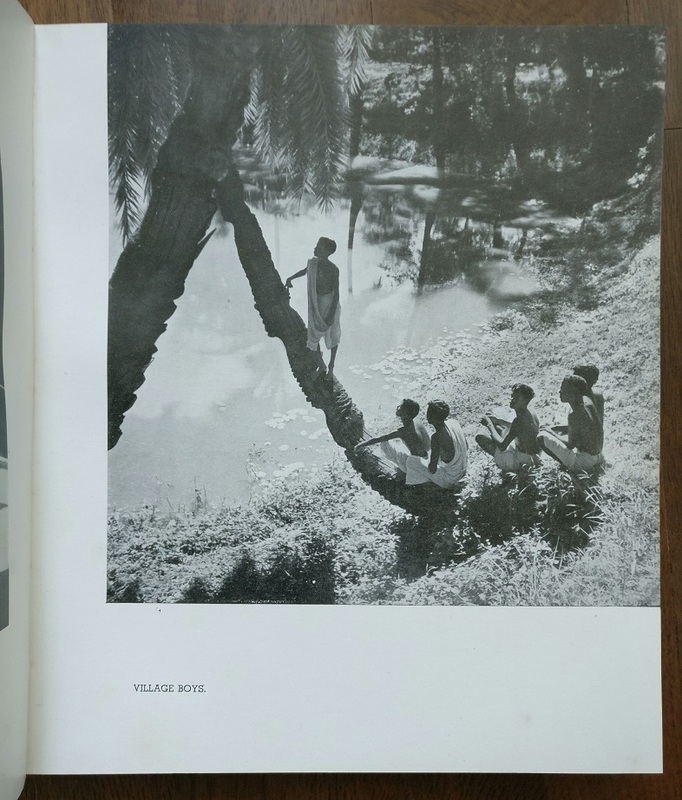 India brings together a hundred of the photographs he took there. 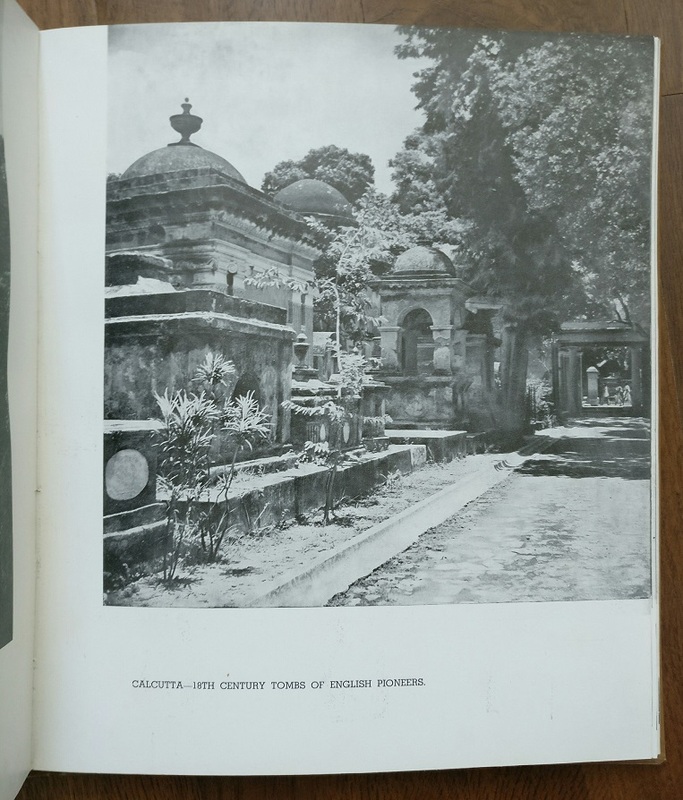 As well as images of Indian soldiers there are photos of local people, customs and rituals, street scenes and cultural monuments. The print-run appears to have been bound in various different colours. 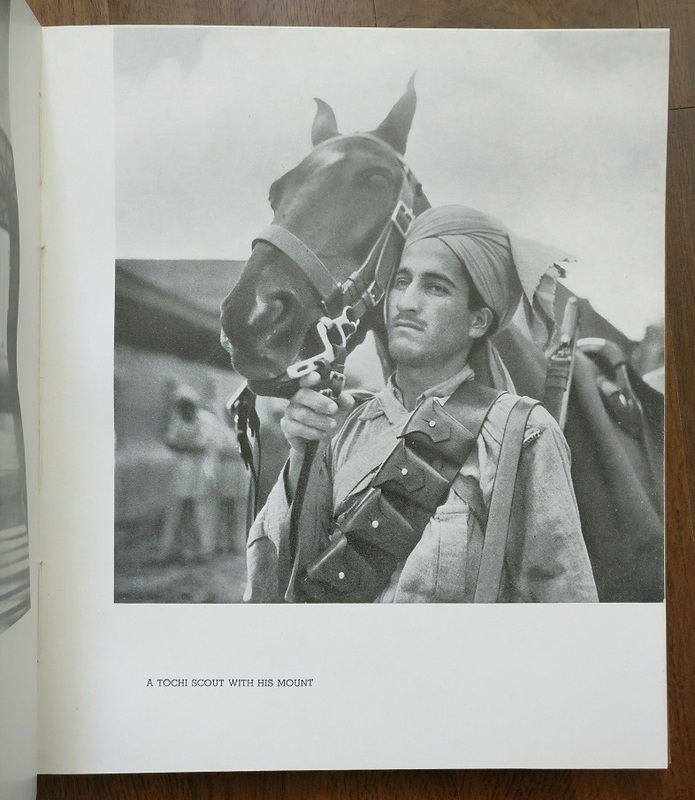 'If I am able to convey, by the photographs in the following pages, a little of the beauty and strength of India, my journey will not have been in vain.' 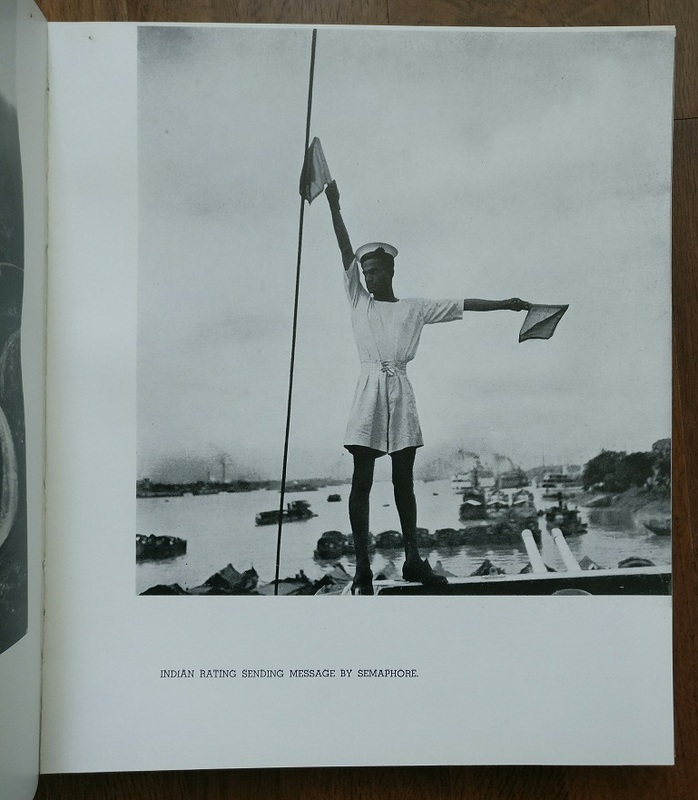 (Cecil Beaton in his Introduction).